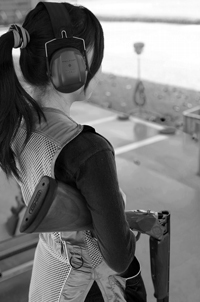 Do you like MoonCake ? 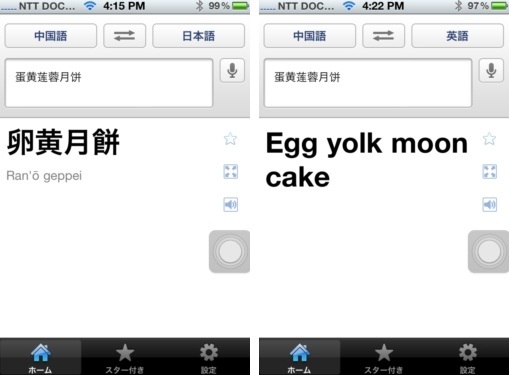 Mooncake has 2 types, one is Suzhou type and another is Guangzhou type. This note was written about Guangzhou type one. 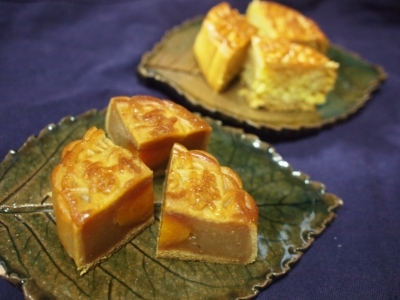 Xing Hua Lou's mooncake is most famous in China. 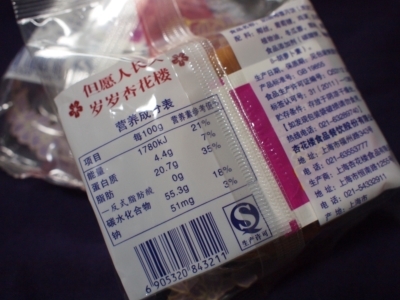 But I can't understand Chinese, and I don't know what is included each mooncake. What a high calory it has !!!!! Come down...this unit is "kJ" , not use "Kcal". It's a 425Kcal. 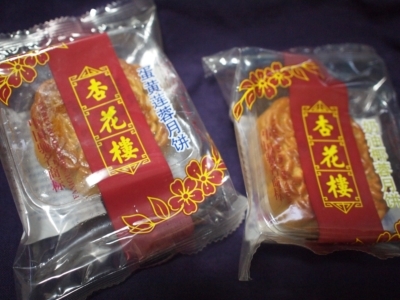 奶油椰蓉月饼‏ is Coconut moon cake. 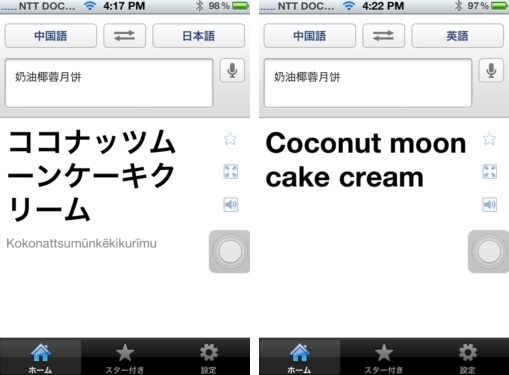 I remember I have Google translate App in my iPhone ! 蛋黄莲蓉月饼‏ is egg yolk moon cake. Front small dish is egg yolk one and buck is coconut one. 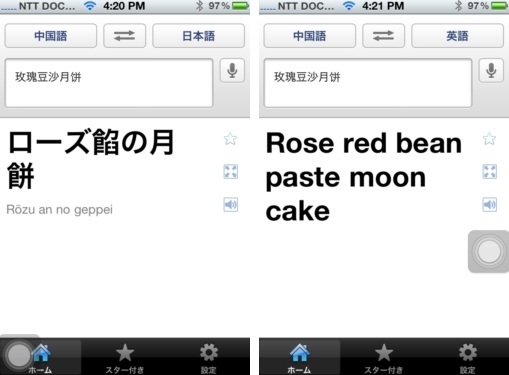 But I have an image of mooncake is its contain is bean jam. I want to eat a mooncake was filled up bean jam !!!!!! 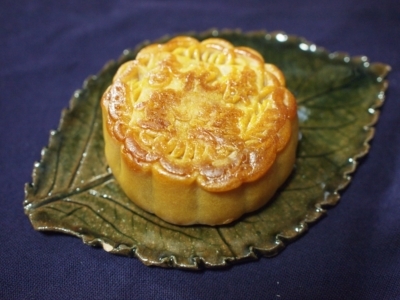 If you seek been jam taste one, " 玫瑰豆沙月饼 ‏" is been jam mooncake. This Chinese character " 豆 " means bean. Do you get mooncake of various type in your country ? I haven't known there are any type besides bean jam taste until now. And you know ? There are pie type one in Suzhou provence of China. I gonna talk you this story in the next opportunity, bey-bey. 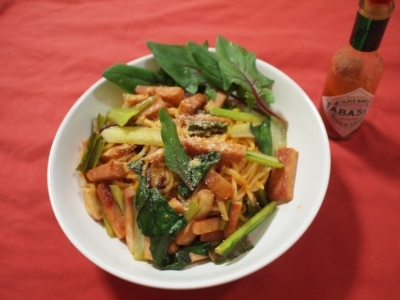 I thought "Spaghetti Napolitan" is Italian dishes until I became 20 years old. 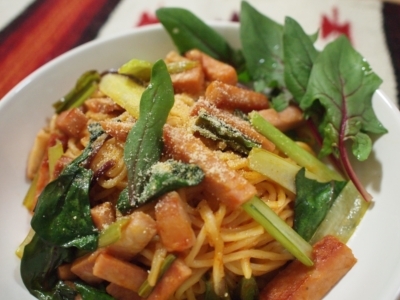 I never doubt Italian eat "Napolitan" who live in Naples province of Italy. When I noticed its truth, I couldn't help shout " No way !". Stir fry sliced bell pepper, sliced onion and sliced mushrooms. 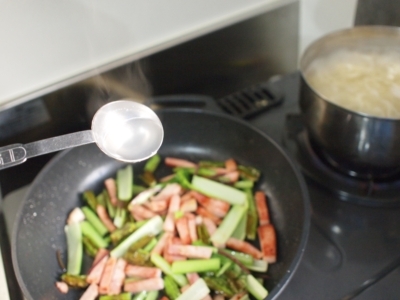 Boil spaghetti simultaneously, and add 1tbs boiling water into pan. 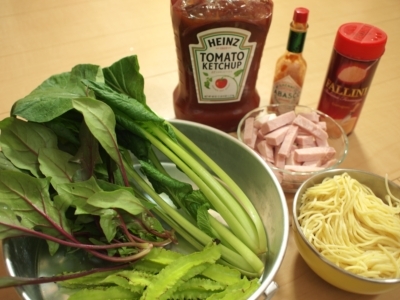 Add boiled spaghetti, ketchup, salt and pepper, then star it. If you have worcester sauce and heavy cream in your fridge, each 1tbs in addítion to it. Actually I hate onion, and mushroom I can get in Japan is contaminated for radiation. All kind of mushroom is poisoned of cesium despite it made from west area of Japan. So I stop eating these. Japanese government emphasize these foods such as poisoned of cesium is safety, and hide its content of radiation. Moreover our government spread debris it's radioactive contamination all of Japan. But I say " Never say never ! ",　We make lively ! 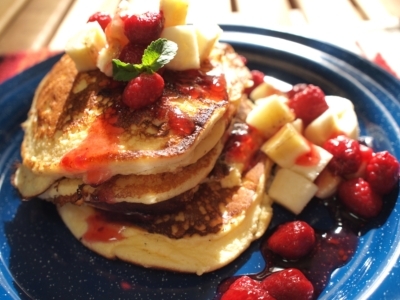 Did you eat pancakes in this weekend ? 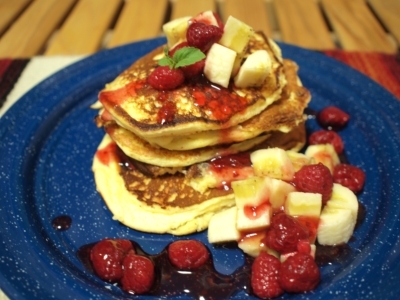 We have not any recipe and culture of pancake in Japan. 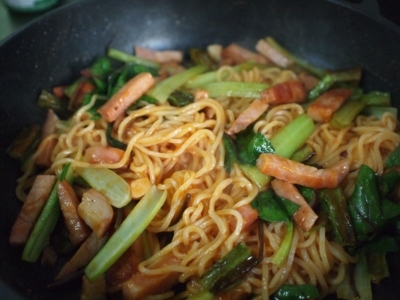 I found this recipe in internet and add arranging. I'm not good at baking powder, because it was remained bitterness after the meal. First of all, separate eggs into yolk and white. 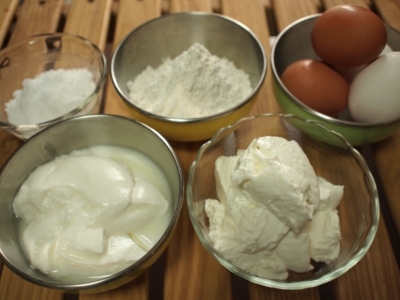 then mix all ingredients in bowl except egg white. 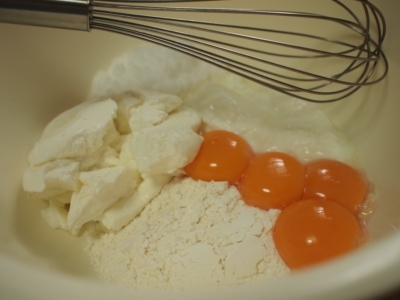 Go on to the next step, whip egg white like a making meringue in another bowl and whisk. 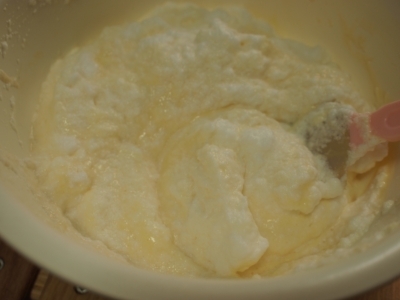 Last step, mix former foodstuff and whipped egg white. Fluffy mix please in this process. Well then, let's bake pancakes !!! 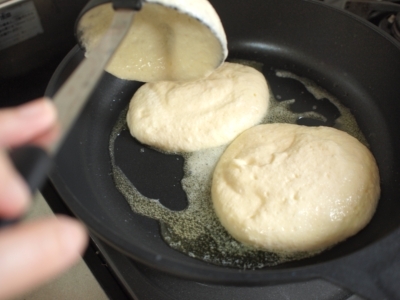 add butter in heated pan, and pour pancake mix onto pan. When you turn over it, you should do carefully so it's very soft ! I must have definitely prepare whip cream as sweet so pancakes was sour a little. 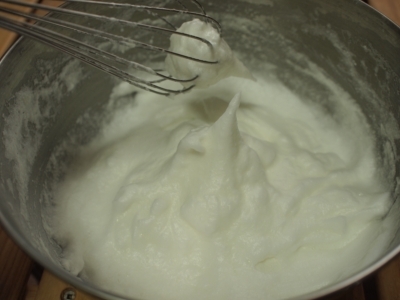 If you make it, you should buy whip cream and it onto pancakes.